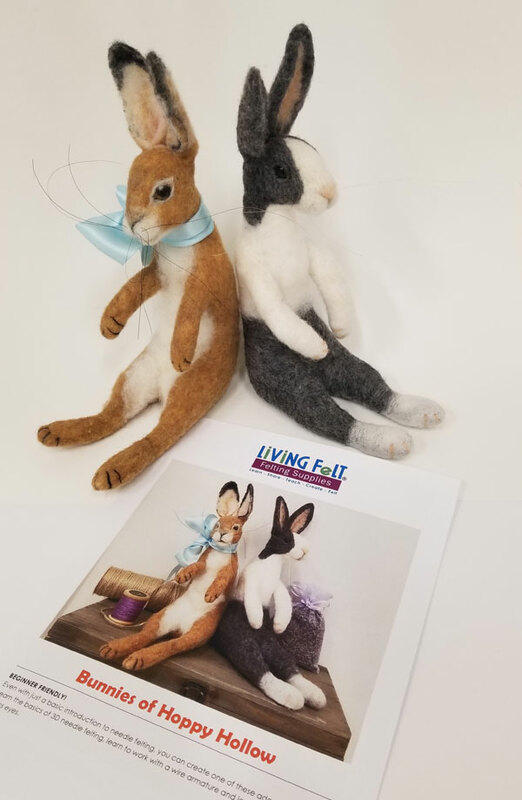 This kit will guide you step by step to needle felting a wonderful bunny from wool with wire armature and glass eyes. 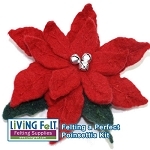 Sitting bunny approx 8" to top of head, 10" to top of ears. 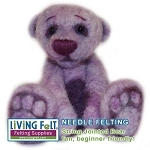 If he was standing...He would be about 13" tall to top of head, or 15" to tip of ears. 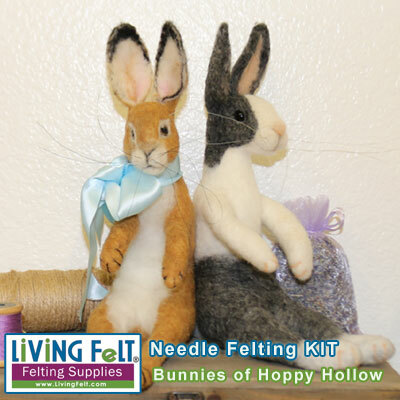 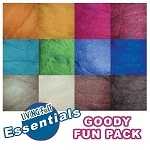 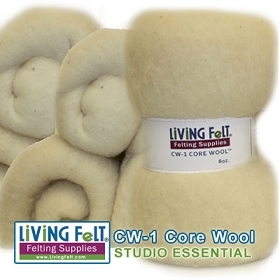 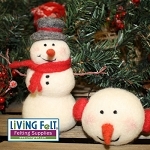 This kit will make 1 needle felted bunny of the same size with wool to spare.